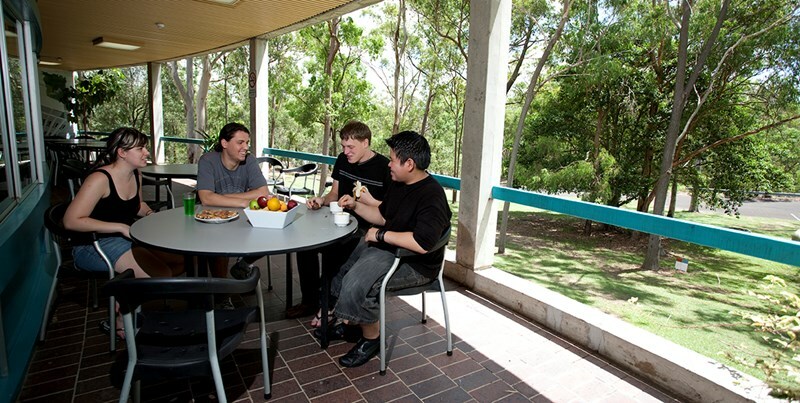 Our accommodation is predominantly co-educational and offers college members an independent living experience while maintaining academic and community support through our Residential Life Program. Rent from $170 - $254 per week. 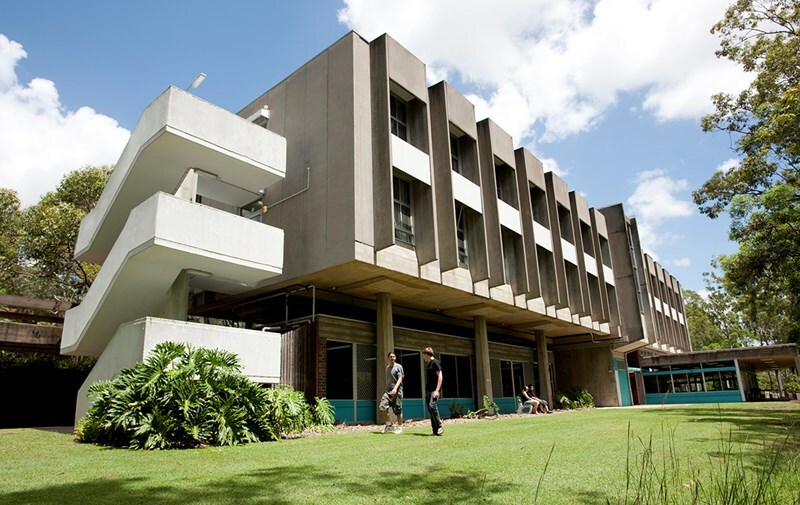 Sign in as a student to view the provider's contact details. *About distances: the approximate straight line distance from property to campus is shown. Actual travel distance may vary.